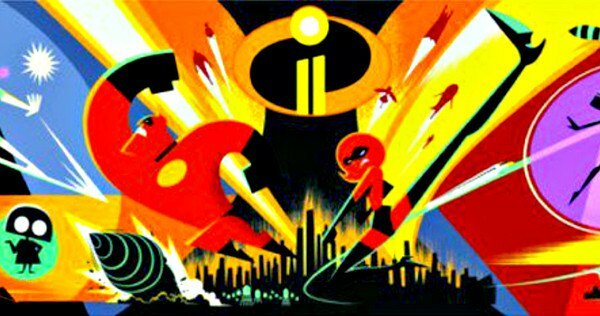 Incredibles 2 was one of the most asked about movies sequels out of Pixar's films. I mean we got a video game sequel but it honestly wasn't the same. So here we are in 2018 and we finally got the sequel and it definitely lives up to the hype and anticipation. The greatest strength of the film is that it does a great job of continuing where the last film left off without missing a beat. Through this we get a great story, great action, and all around great worldbuilding for another possible sequel. Posted on June 11, 2018 by Dee the Black Geek.